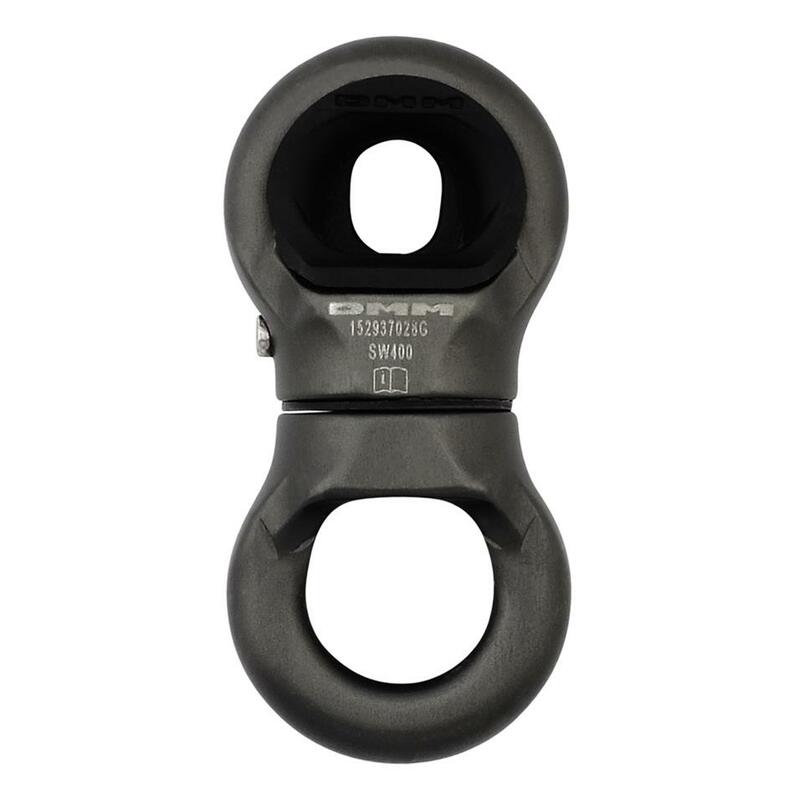 Strong, efficient swivels that can be used in rigging to combat torsion. Injection moulded, high grade polymer for extreme resistance to tearing and abrasion. High levels of friction and holding power. The Grommet is a polymer insert designed to fit in devices to provide a flexible friction interface between the device and a connector. Compact swivel for managing torsion in systems while minimising system height. Compact, modular swivel with two replaceable shackles that maximise freedom of movement to and from the swivel body. The Prest-in is a polymer insert designed for use with the Mini Swivel and Focus to provide a flexible friction interface between the swivel and a connector.